Wroclaw is the largest city in Poland. The city is regarded as the fourth-largest city due to its increasing population. The city has a developing high-tech sector. Many technology companies are located in the Wroclaw Technology park. Also, it has been identified as one of the rapidly proliferating business centers. Since the city has its developing technology and business sectors, it is bringing more opportunities among the youths. 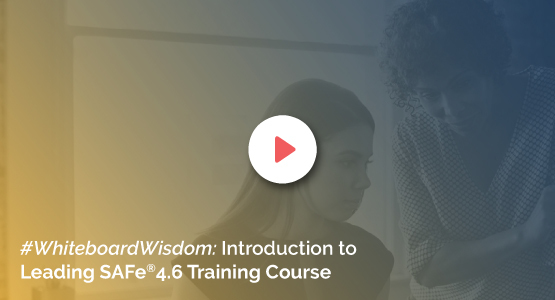 They can attend training on Leading SAFe 4.5, which will allow them to embrace Lean-Agile practices and learn how to apply them within the organization. KnowledgeHut is a good platform to make the most out of the Leading SAFe course. Our two days' Leading SAFe 4.5 training in Wroclaw, Poland will teach you to work collaboratively to become a Certified SAFe Agilist. The Institute is a Silver training partner with Scaled Agile Inc. The academy provides free reference materials from the renowned Scale Agile Framework. The course is extremely cost effective as it includes exam fee and the post-training certificate for the trainees. On successful completion of the course, you will be credited with 16 PDU?s and 16 SEU?s by Project Management Institute(PMI) and Scrum Alliance. Enroll yourself and get started with the journey of Agile in your organization.